I have found that using these stampers in my marking: WWW (What Went Well); EBI (Even Better If) and Next Steps has made my marking more manageable through the time it now takes. I bought my stampers from here: http://www.superstickers.com/c/3842/products/stampers/stamp-stacks/assessment but there are plenty of other places you can get similar stampers or stickers from. I also find that not only is it far more targeted, but by asking pupils to complete these regularly (they stamp WWW, EBI or Next Steps, or a combination of these into their books on completion of a piece of work) it ensures that pupils take more responsibility for their learning and are more aware of their targets and how to make progress. 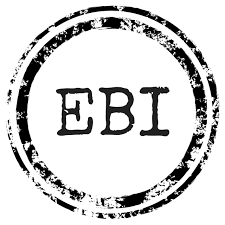 In English, we complete a weekly DIRT session (Dedicated Improvement and Reflection Time) where we are able to spend time looking back through work, proof-reading and improving, before completing a WWW, EBI and Next Steps target based on work completed that week. By incorporating this into my teaching as a regular activity, pupils know that there is that expectation of them and they know they have to take responsibility for moving their learning on. This is not only used as a self-assessment task, but I also provide time for peer assessment of work where peers are able to also provide WWW, EBI and Next Steps targets. 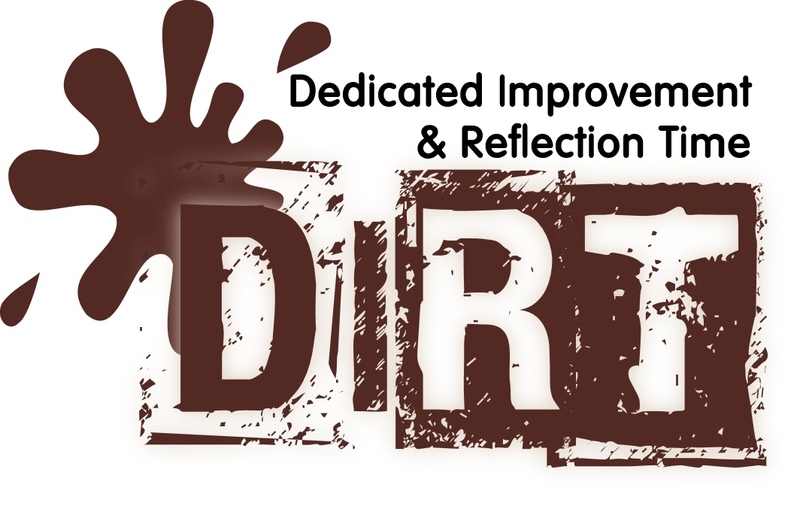 More information about DIRT can be found on David Didau’s Learning Spy blog.